Discover the epitome of indulgence with Body Drench’s Midnight Bloom collection. 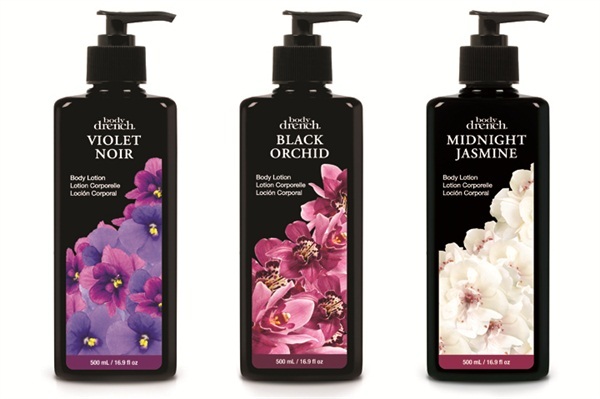 This trio of body lotions — Black Orchid, Midnight Jasmine, and Violet Noir — is infused with a blend of nourishing oils and vitamins including cocoa butter and jojoba. At the heart of the collection, available starting November, is a mixture of seductive, floral notes. For more information, visit Body Drench.